Since earning her BScN from York University, Lorraine has spent the majority of her nursing career in Toronto General’s emergency department. Caring for patients with cancer & their oncological emergencies has inspired her to pursue the pathway of cancer care. She has learned a great deal about pathology, tests, treatments, navigation, palliation & survivorship, amongst other domains. She is now able to visualize the bigger picture of what the patient has experienced prior to arriving in emergency room, as well as what is possibly in their care pathway as they journey through. 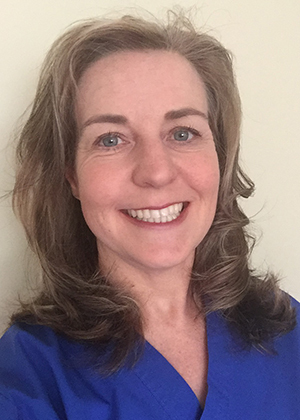 She now applies her knowledge on a daily basis with better delivery of care, stronger therapeutic relationships, and sharing of information with both the patient and colleagues. Lorraine hopes to continue her oncology education, write the CNA exam and pursue a fellowship to experience other areas of cancer care, including bone marrow transplant and aphaeresis.